Sunrisers Hyderabad(SRH) Won by 5 Wickets against Rajasthan Royals(RR). Rajasthan Won the Toss and decided to Bat First. Rajasthan Royals Scored 198 loss of 2 Wickets in 20 Overs. Rajasthan Royals Scored 198/2 in 20 Overs. In Reply Sunrisers Hyderabad Scored 201 loss of 5 Wickets in 19 Overs. Sunrisers Hyderabad Scored 201/5 in 19 Overs. Vivo IPL 2019 SRH vs RR 8th Match Cricket News Updates. 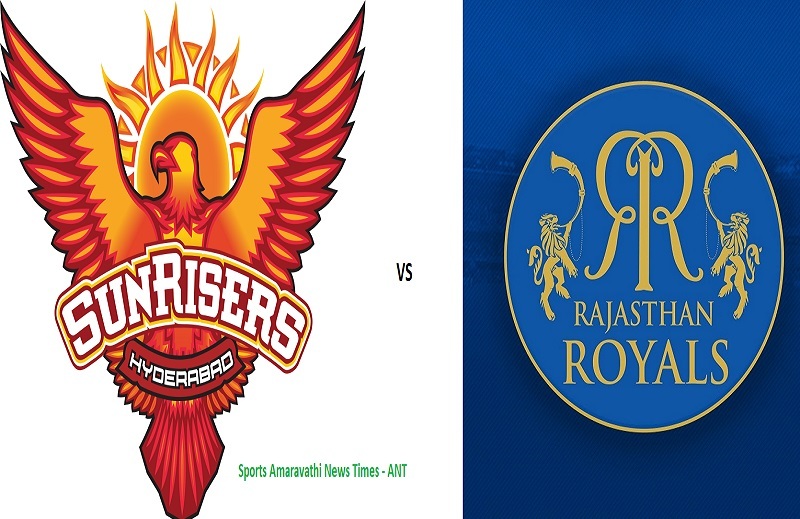 Vivo IPL 2019 | Sunrisers Hyderabad(SRH) vs Rajasthan Royals (RR) 8th Match Cricket News Updates | Indian Premier League 2019.